Try this deliciously simple fuss-free blueberry smoothie bowl proving you with a complete meal of protein, antioxidants, fibre and essential fats. We all know how hard it can be trying to fit exercise into our hectic lives, but fear not, fitbit ambassador Gabby Reece provides 4 tips to help you make exercise a priority. Do you ever forget to take care of yourself? 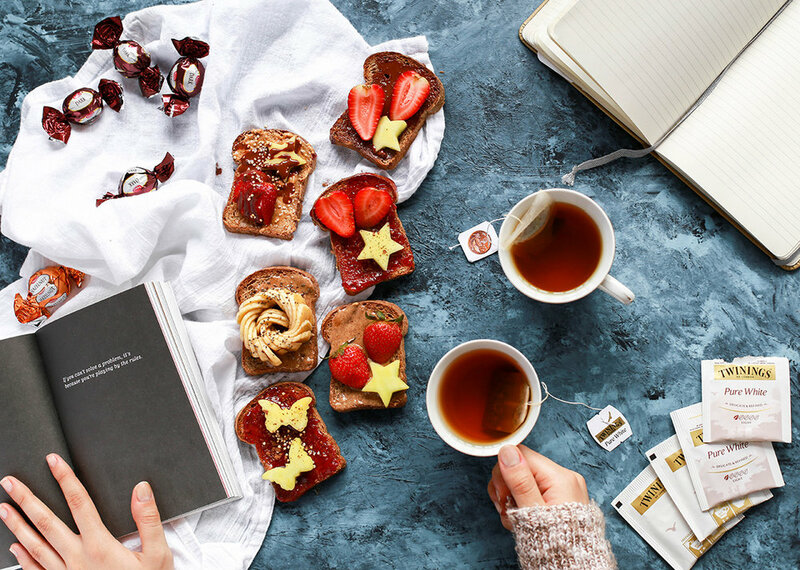 Implementing tiny self-care habits every day will make sure you’re at your optimum—emotionally, physically, and mentally. This week's episode comes from one of the top rating podcasts in the World - The Model Health Show. 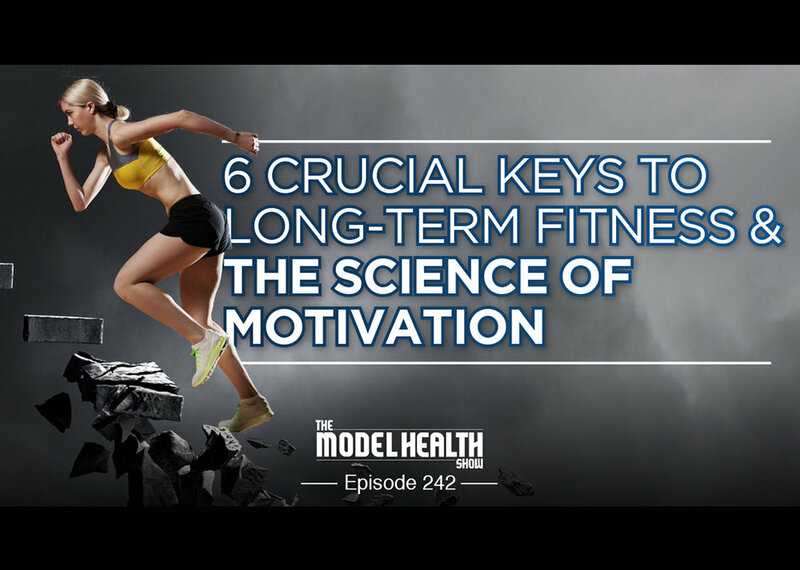 In this episode, Shawn Stevenson talks the science of motivation to help you to do more of the things that you really want to do in your life. 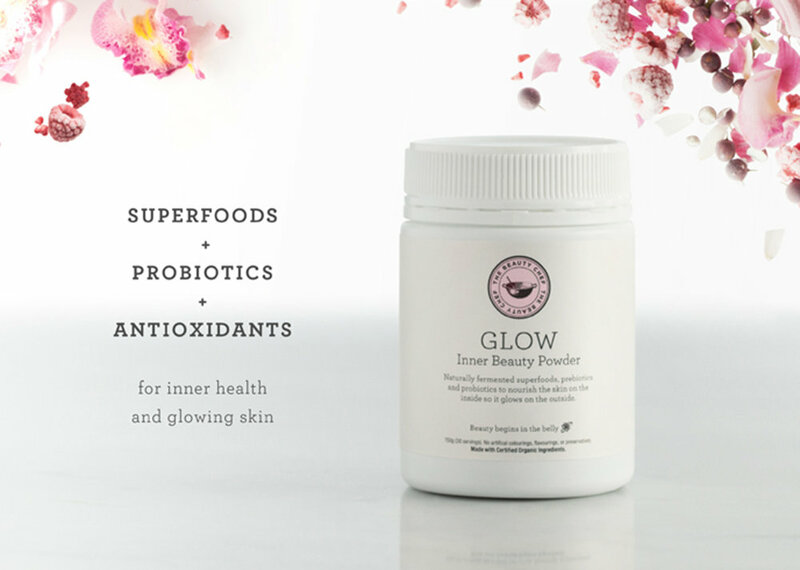 This week's POTW is The Beauty Chef's Glow Advance Inner Beauty Powder. The super-food beauty blend is full of antioxidants, minerals, vitamins and probiotics designed to improve gut health and enhance the skin from the inside out.